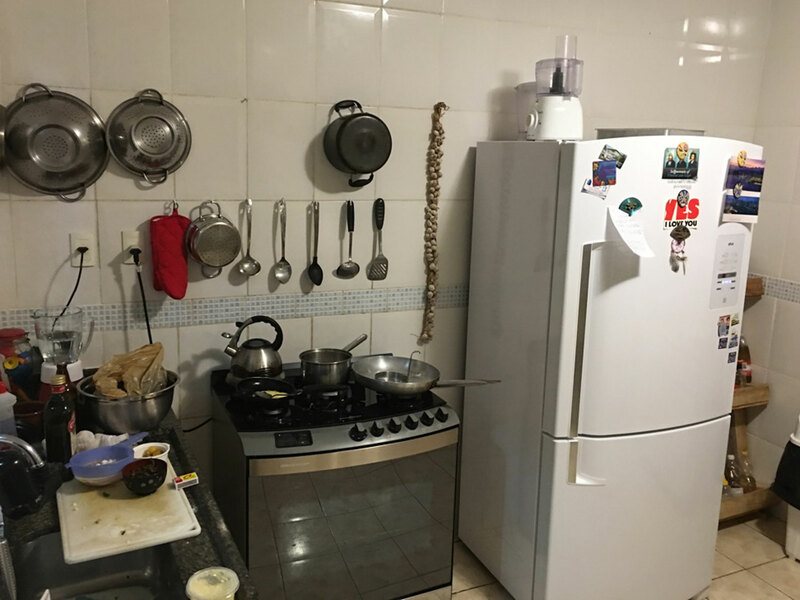 Ida is a private chef who runs a small café in the beach town of Arembepe, about 30 minutes north of the Salvador airport. 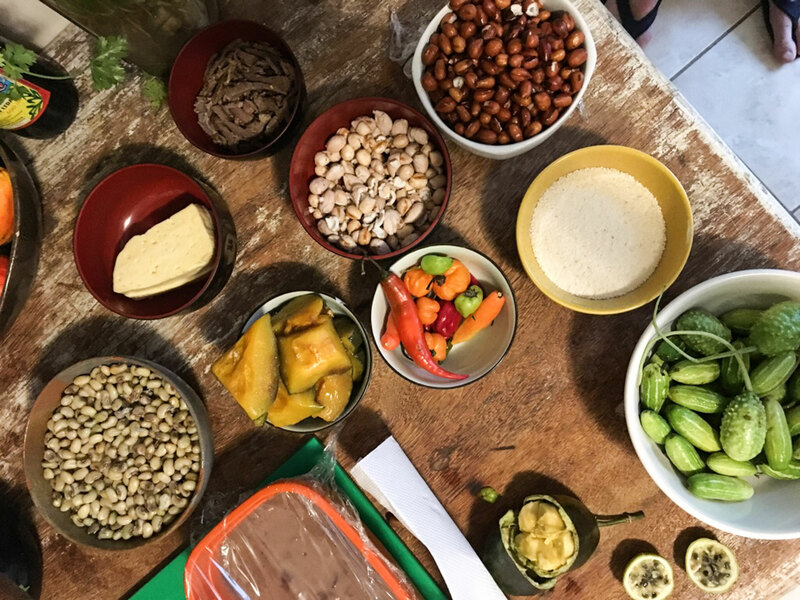 Ida is passionate about Brazil’s incredible edible diversity and loves to share her deep knowledge of local ingredients, unknown even to many Brazilians! She loves to spend time in nature and loves to travel and is always taking inspiration from the environment and people around her. Ida is unfailingly friendly and loves to meet new people. 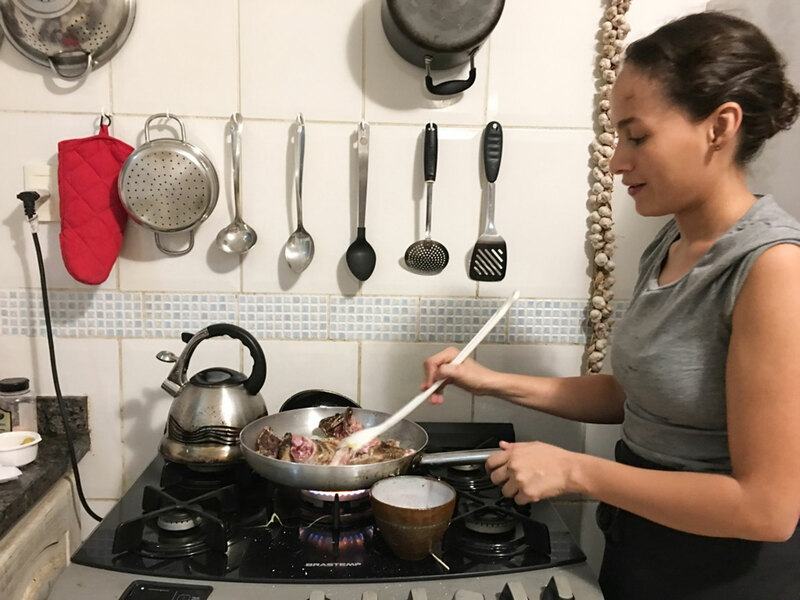 She lives with her partner Noah, an American, in a modest seaside home with a traditional brick churrascaria (Brazilian-style grill) in the backyard. 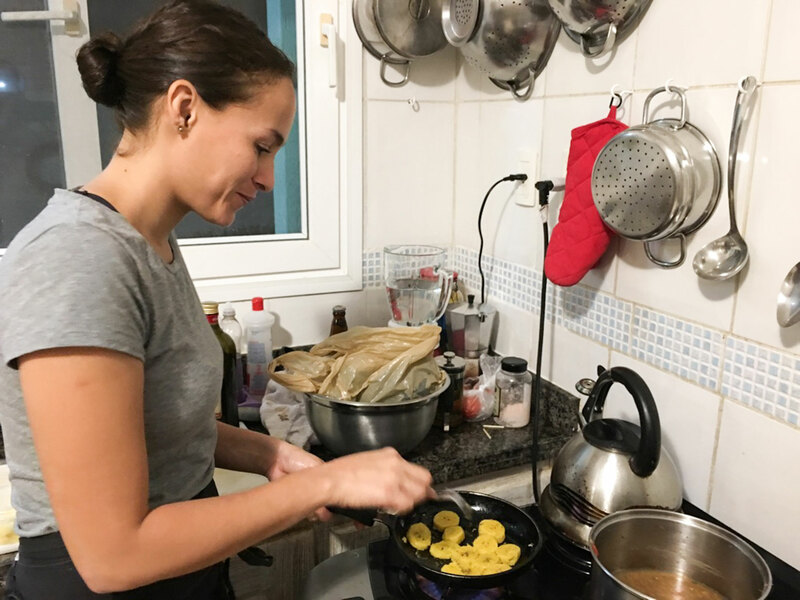 Join Ida to learn about Brazilian culture, local fruits and vegetables, and learn how to cook a delicious Bahian meal. 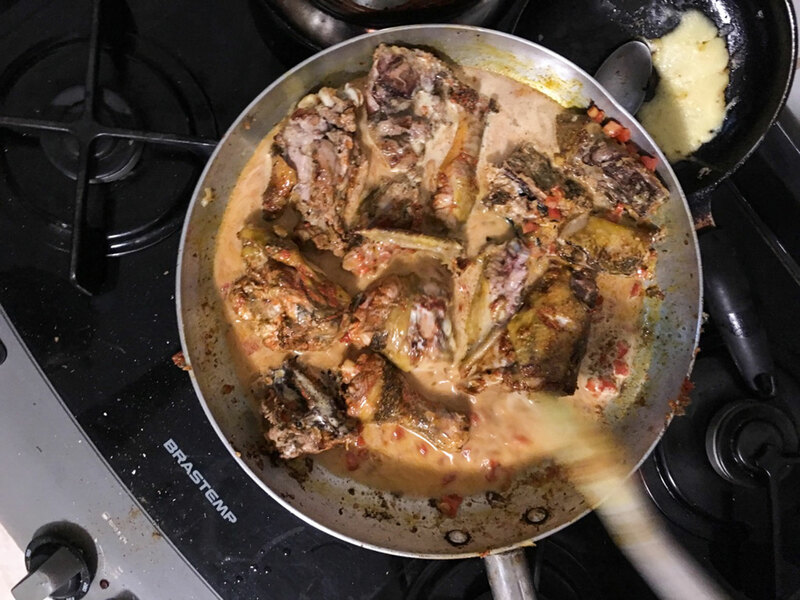 In-home meal: (1-12 guests) Sample Ida’s Bahian cooking, richly flavored with coconut milk and dende (palm oil). She is a seafood lover and gets the freshest fish from the fishermen who bring the catch in right near her house. 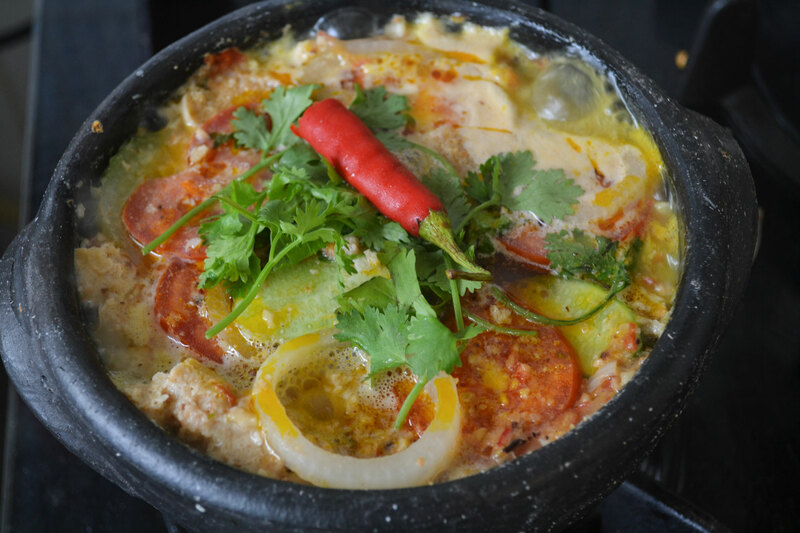 Ida offers a multi-course meal which might start with a sampler platter of raw local fruits and vegetables to introduce you to the area's local flavors. 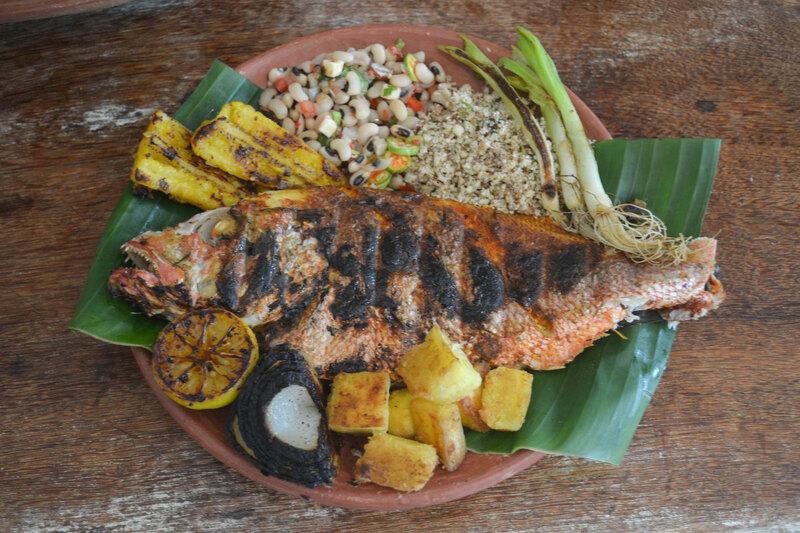 This might be followed by dishes such as galinha moqueada (seasoned, wood-roasted chicken served in a spicy broth - a dish that can also be made vegetarian with tofu), arumadinho (fresh fish wrapped in a banana leaves and roasted on the grill, served with salad, cassava, black eyed peas, fried bananas and fried green onions), ensopado de carneiro (goat stewed with a variety of spices and vegetables), moqueca (typical Brazilian fish stew flavored with palm oil), seafood ceviche, clams steamed in beer and broth, or beiju (tapioca crepes stuffed with a variety of sweet and savory fillings). For dessert you might taste cocada, a sweep tapioca made with roasted coconut, banana and chocolate, grilled fruits served with chocolate brigadeiro (similar to ganache, Ida’s version is made with green banana and raw chocolate), or her delightful natural chocolate and cupuaçu muffin. 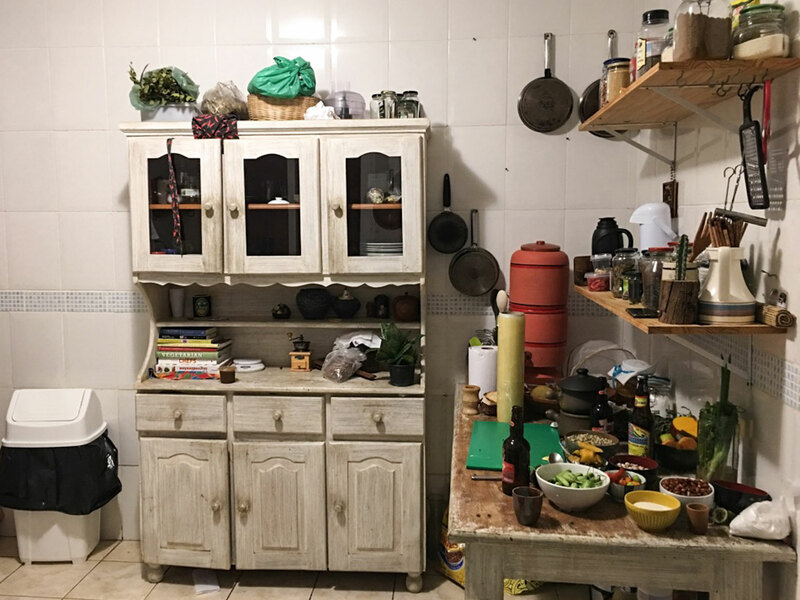 Cooking experience: (1-5 guests) Ida has a large, open kitchen where she will teach you to make her version of seasonal Brazilian food. 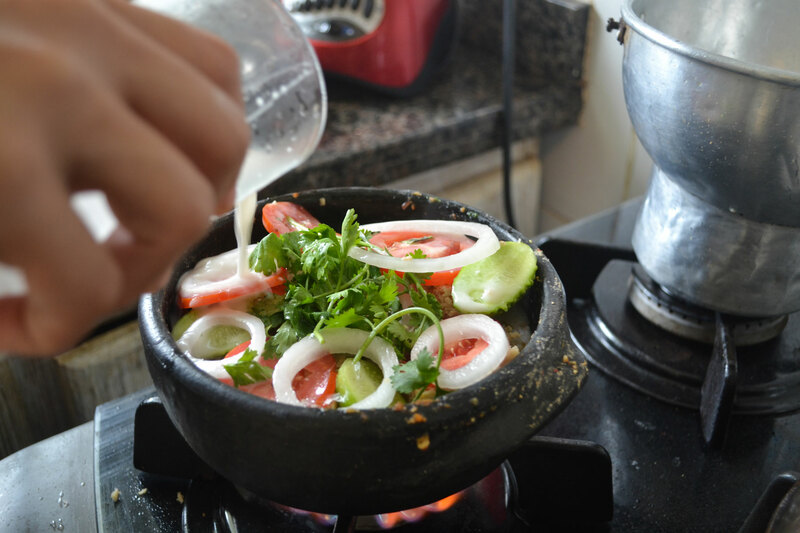 During your cooking experience you will learn to make 2-3 dishes. 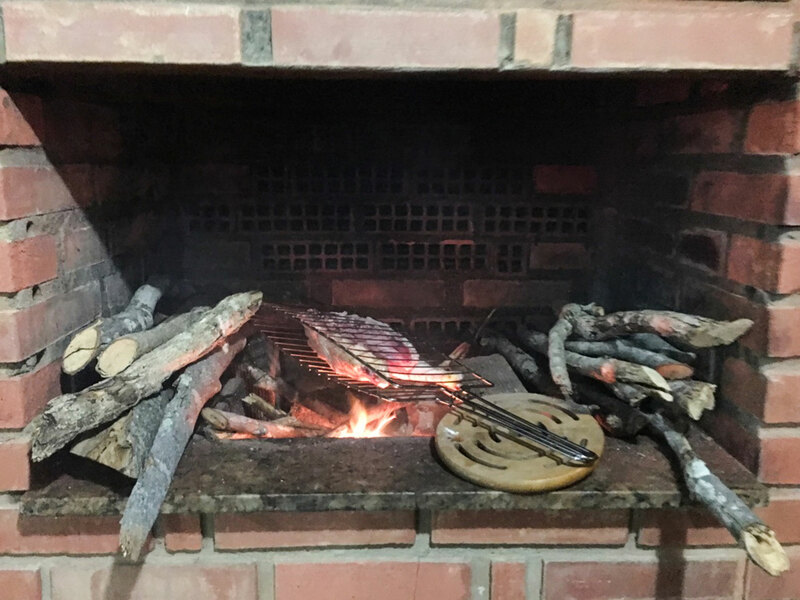 If the weather is good, you might cook on her outdoor churrasqueira (brick oven) in the backyard, situated next to the ocean. 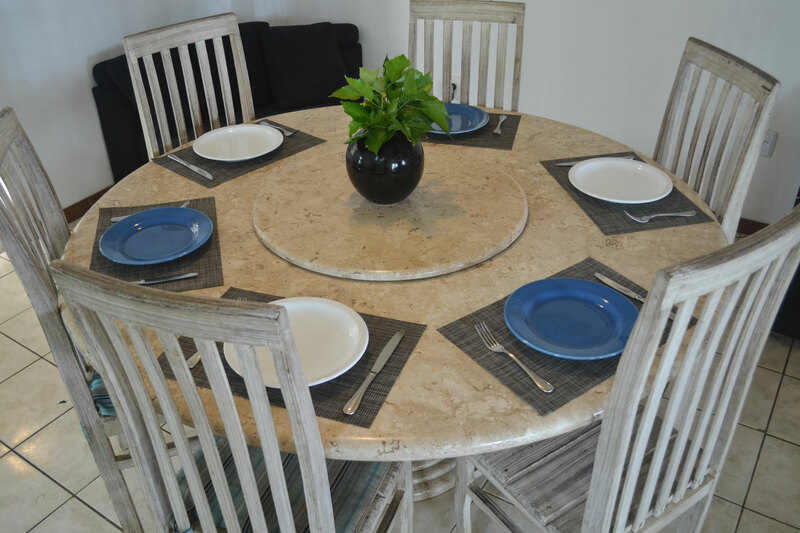 Market visit: (1-4 guests) Meet Ida at her home and then hop in her car for the 30-minute drive to a nearby coastal nature preserve where you will learn about local produce. On this special piece of land, farmers grow high-quality organic fruits and vegetables using sustainable farming methods. 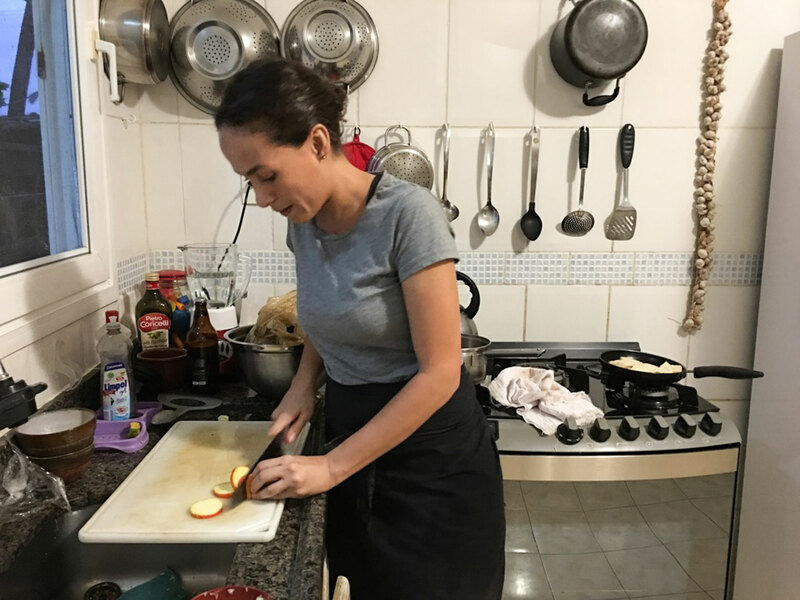 Ida will bring some snacks for you to enjoy as you explore this beautiful place and walk the forest trails, and you might purchase some of the wide variety of fruits and vegetables grown for your meal. Alternatively, on Sundays you also could take a tour of local markets. Your first stop is a small market in Arembepe. Then drive about 15 minutes to a nearby town to visit a larger market where you will find fresh fruits vegetables and other local products which vary based on the season and what is growing locally. 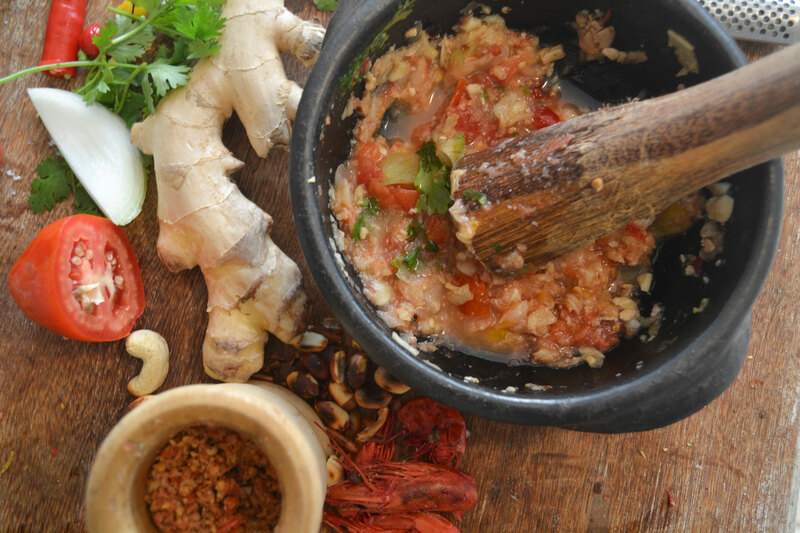 Ida will also introduce you to the traditional breakfast foods sold in various stalls inside the market. Notes: Ida can prepare excellent vegan food, so just ask if you have a special dietary request. Ida and Noah are incredibly at ease in their beautiful home and created a welcoming, inviting atmosphere. 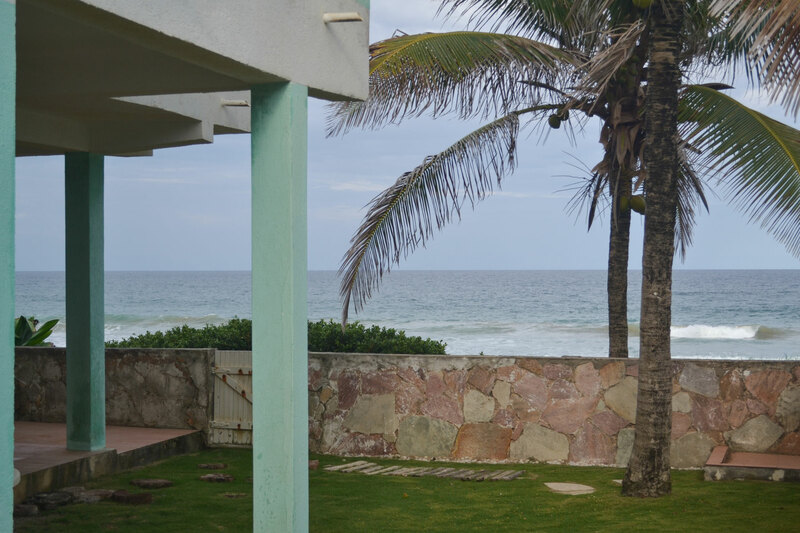 Their home has plenty of space and is located right on the beachfront looking out at turquoise waves. 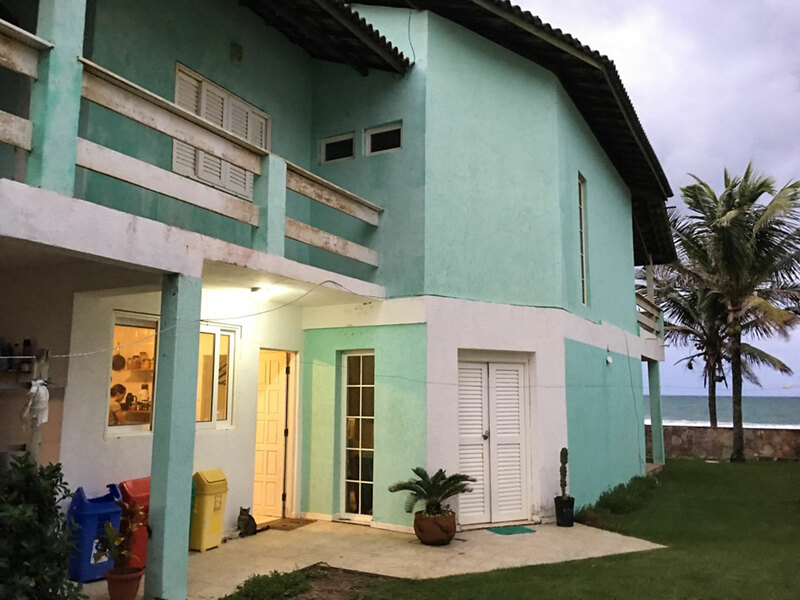 They are involved in a number of interesting agricultural projects and have plenty to share about the bounty of Bahia and local culinary culture. 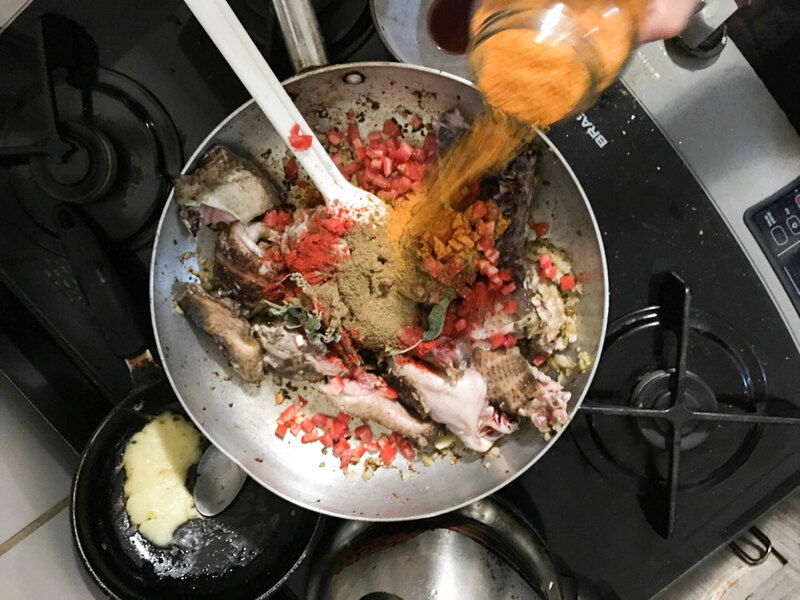 Ida served multiple courses with food and drink, including small bites of local raw ingredients, a variety of flavorful snacks and sips, and a whole seasoned chicken roasted over a fire of fragrant wood, chopped with a cleaver, and added to a spicy broth. Ida’s food was delicious, I was a fan of the tapioca. 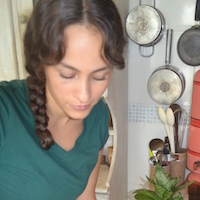 The variety of raw fruits and vegetables from Bahia were also wonderful.